All New Marvel Now and Should I Keep Reading? So, over the course of the blog, I have talked about my growing rediscovery of comics, which has been aided and fueled by the ease of access with mobile apps, and the fact that tablets seem like an almost perfect way to read a comic book. If you don’t believe me, check out a somewhat older comic that should be pretty cheap, like the two-comic Days of Future Past, and see what you think. And try out both the Guided View on and off. 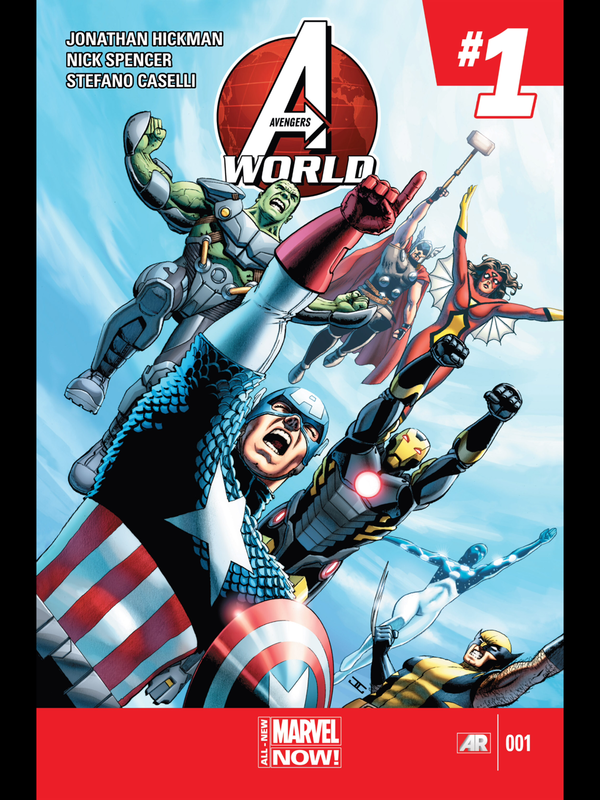 It was an Avengers World… It was the first of many. Cover to Avengers World #1! 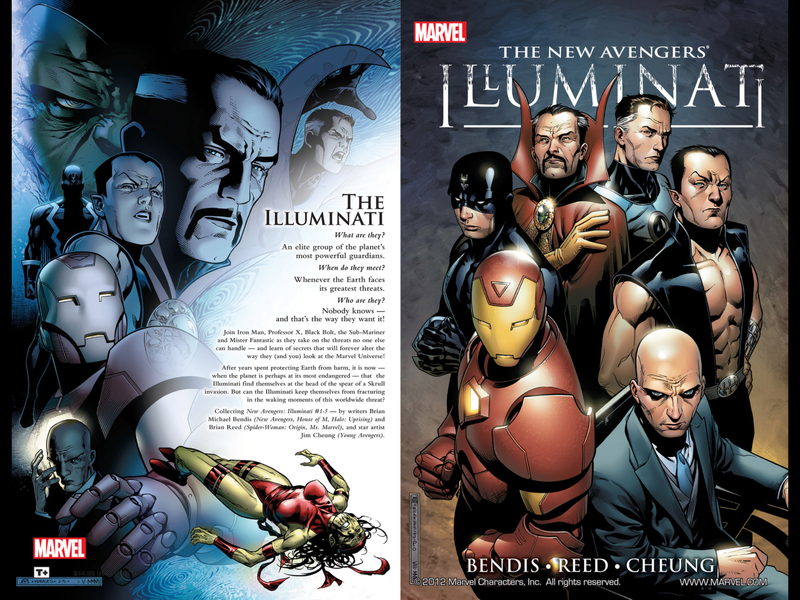 I’ve mainly been reading Marvel Comics, and blogging on them, and excited for them. I had such a great backlog of things to catch up on, and there were combined volumes to grab – the digital equivalent of trade paperbacks, and often for better prices. But then I found some comics I like, and then I got caught up on them. And then it’s the waiting game, and the new comics price – new comics tending to run $3-$4 each, with a new slew of titles coming out every Wednesday. But for most titles, only once a month, so the waiting, anticipation, cliffhangers… it gets you continuing to buy the titles as they come out, month over month. However, Marvel seems to be going through re-branding and re-booting their comics lines AGAIN, something I discussed before has already happened a couple of times in the last few years. I got back into comics just as this last batch of re-boots started, but now as it happens again, while it might be a great time for someone new to come onboard… is it the best for an ongoing reader? For instance, as I was finally finishing reading Dominic Deegan, I noticed a comment in the news at the bottom, about the author going through the transition from the Heroic Age to Marvel Now, and being disappointed with the re-boot and author-swap of his favorite titles. I was like, well, I like where it is now… and then it’s going somewhere else. So consider with me for a moment while I consider my comics reading moving forward!